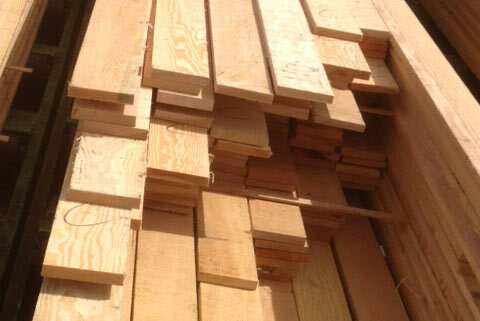 Tyee Timber Products Ltd. is an established remanufacturer and distributor of high value, high quality, specialty and industrial wood products. Since 1976, our experienced team of professionals has provided a wide range of quality items in many species including cedar, hemlock, fir, spruce and pine. We pride ourselves on offering our customers superior quality, highly mixed, on time shipments. By maintaining the highest standards, the Tyee name has long enjoyed a wide and loyal market acceptance.